The Charity Mediation And Community Support (MACS)is an independent, voluntary organisation that provides Mediation and Conflict Coaching when people are experiencing neighbour, family and workplace disputes. We are also highly experienced in delivering training to facilitate constructive dispute resolution. Our team of trained, approved Mediators and Conflict Coaches have experience in dealing with a wide variety of cases, enabling people to find workable solutions in difficult situations. 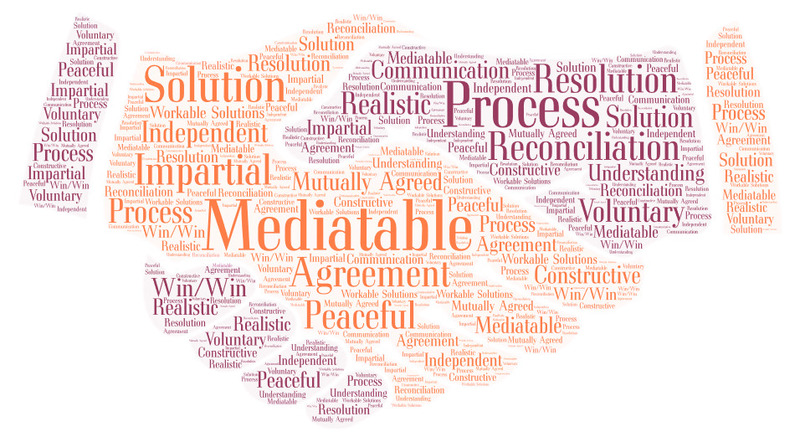 Mediation is a positive conflict resolution tool and is widely commissioned by public and private sector organisations. History: Mediation And Community Support started in 1999 and has grown from a from a small, locally focused volunteer group into an incorporated Company Limited by Guarantee with Registered Charity Status providing a broad range of mediation services and training across Warwickshire. If you are interested in our Volunteering Oppotunities please follow the link. Our service is strongly supported by our team of trained volunteer mediators who provide a professional service to the community. 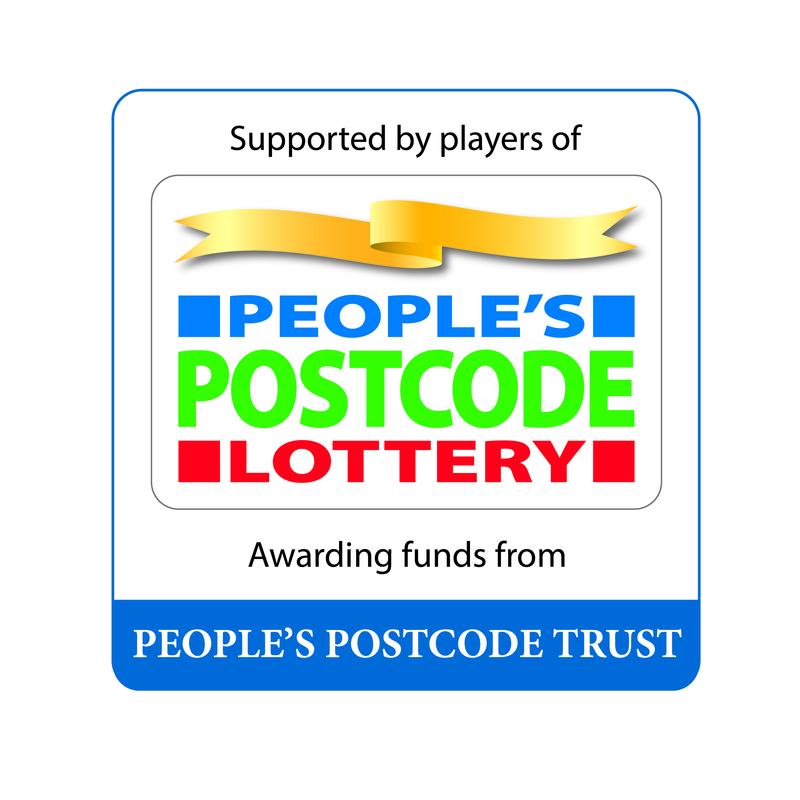 In 2018 we are working in Caludon Castle School, Coventry training pupils and staff in the skills of Mediation, Conflict Coaching and Non-Violent Communication to support Constructive Conflict Resolution This project has been made possible by a grant from People’s Postcode Trust, a grant-giving charity funded entirely by players of People’s Postcode Lottery. Our trustees have a range of backgrounds, experiences and talents, with a common interest in constructive conflict resolution for the benefit of the community. MACS latest Annual Report is now available on-line as a PDF document.